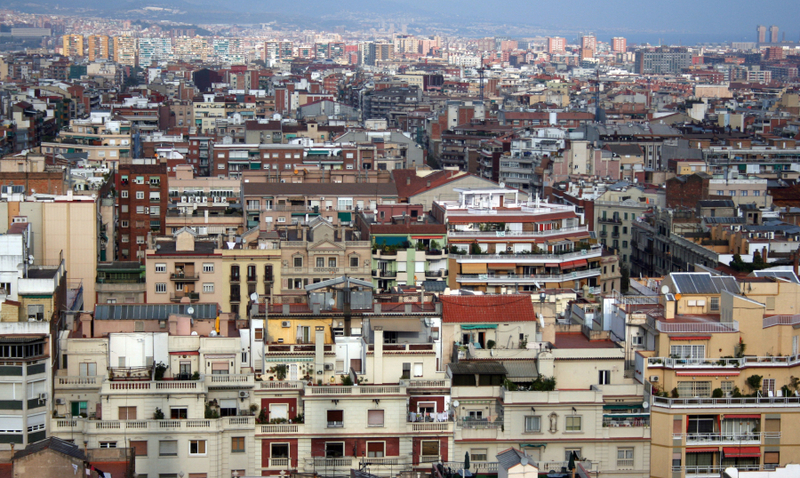 Barcelona has endless activities, restaurants, markets, concerts …. that you can enjoy during your stay. Each neighborhood is different, authentic and has its own pace. From Weflating apartments we would like you to get the best of it. This is why we are working on preparing the best City guide for our guests. Very soon to come ! !